KT Designs has years of experience creating visual aids to help our clients succeed. Our experts take the raw data you provide – whether that be numbers, documents, expert testimony or other information – and turn it into easy-to-understand visuals. Complicated ideas can often overwhelm juries. Our team creates litigation graphics to break these ideas down into less daunting concepts, making it easier for you to connect with your audience. Our software is easy to use on your end and compatible in courts throughout the United States; we are at your service from the moment you start working until your case is won! Need something after the fact? Unless otherwise requested, KT Designs keeps permanent copies of everything related to your case in secure storage. Your privacy is just as important to us as your satisfaction. Color, large-format printed boards illustrate information that can be displayed throughout your presentation. They are most effectively used for timelines and graphic charts. Boards can also be made with a dry-erase laminate or magnetic backing. 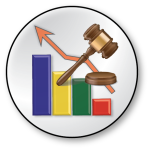 Digital presentation is best suited for openings, closings and expert testimony. Powerpoint is a highly-compatible and versatile tool that accommodates information-based graphics, illustrations, and animation in addition to bullet points, text and the clip art normally seen. Animated representations of complex objects or concepts are memorable and effectively communicate through movement. These graphics explain complex issues, deconstruct technical objects, illustrate time elapsing, and elucidate interactions. Description of Case and Sample: Suit alleges infringement of a patented bicycle part. Demonstratives are selected slides from an animation created for Markman. Description of Case and Sample: Suit alleged slander of client by Defendant related to work completed on the WWII Memorial in Washington, D.C. resulting in a loss of contract on bronze work for the New Capitol Hill Visitors Center. The images above are selected slides from an animated, interactive presentation proving quality of bronze work and installation for the WWII Memorial. Bel Fuse, Inc. v. Halo Electronics, Inc. Description of Case and Sample: Suit alleged patent infringement by defendant related to the Magjack line. The video is a section from a tutorial on the Magjack technology. Description of Case and Sample: Suit alleged a leak of confidential information regarding a corporate acquisition in an effort to temporarily inflate the stock market price of the company being purchased in an insider trading scheme. The selected chart above shows stock prices of both companies juxtaposed with key events of transaction. Description of Case and Sample: Suit alleged infringement of patents. Selected samples are part of a larger animated presentation and 40×60 inch, dry erase and magnetic demonstrative boards. In Re: Francis Robert Curry Jr.; Heather Curry, et al. Description of Case and Sample: Original suit alleged Breach of Contract, Fraud, Theft and Conspiracy. On eve of trial in Federal Court, Defendant filed for Chapter 7 protection. The images above are selected demonstratives used in briefs filed in Bankruptcy Court, as well as utilized in two adversarial hearings and a Motion to Dismiss hearing. 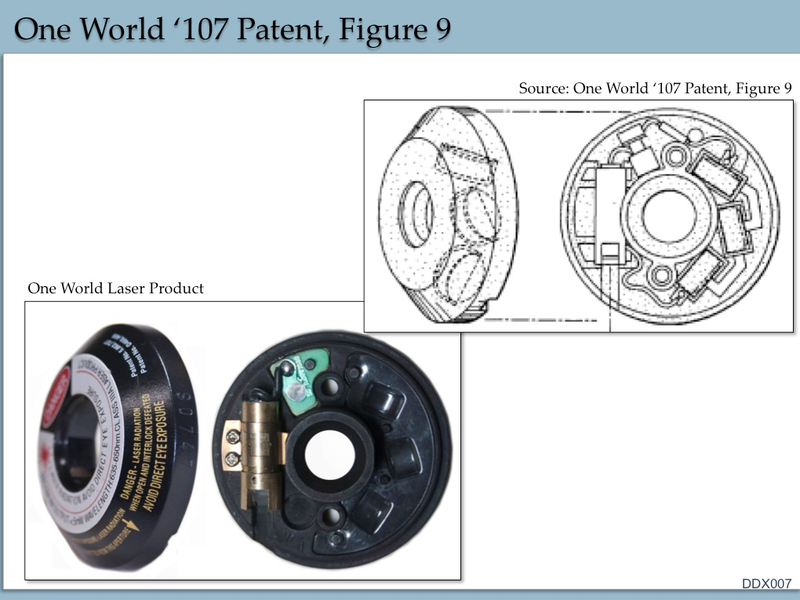 Description of Case and Sample: Suit alleged infringement of patents. Sample demonstrative board related to invalidity of Plaintiff patent. Description of Case and Sample: Suit alleged liability of company for workplace injury. Demonstrative exhibits were presented digitally. Description of Case and Sample: Suit alleged breach of contract. Preparation of information and to create demonstratives included MS Office, and Photoshop. Description of Case and Sample: Suit related to rate set for energy usage. 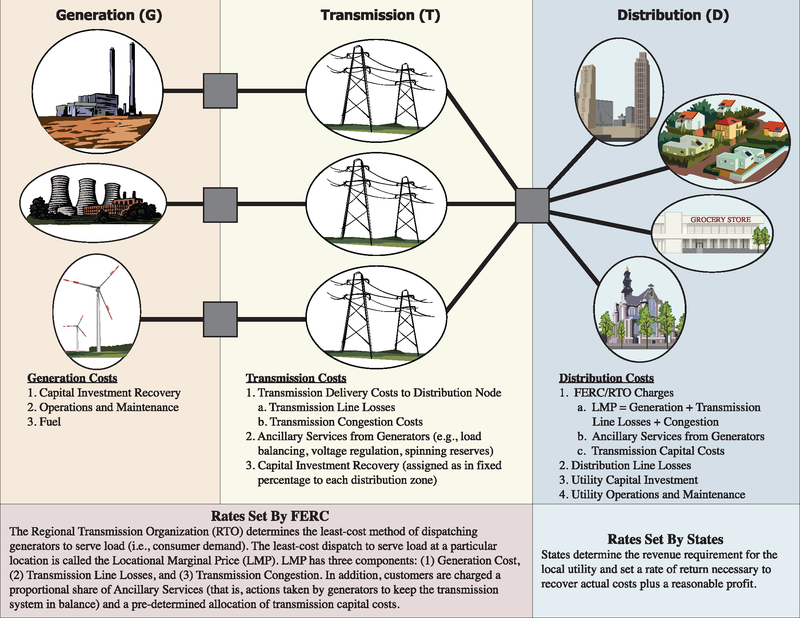 Demonstrative depicts line losses resulting from transmission of energy through the generation to distribution system. 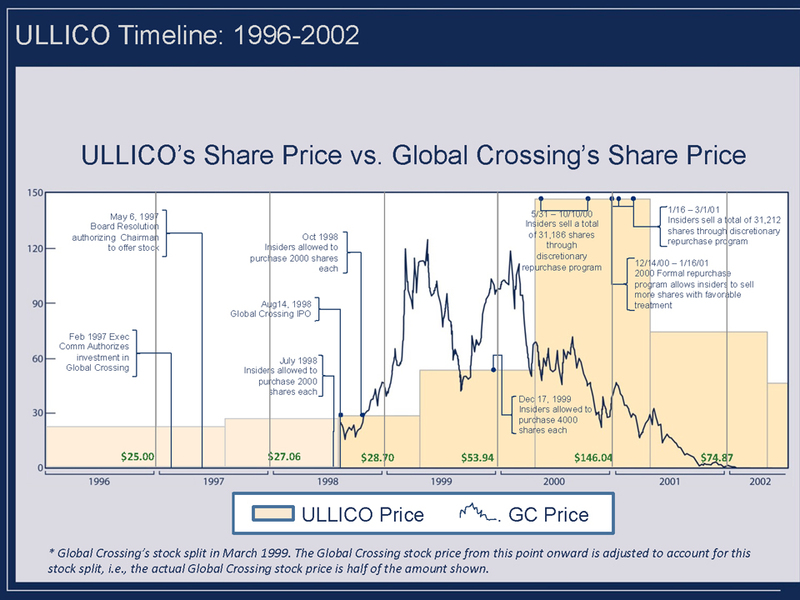 Description of Case and Sample: Suit alleged legal malpractice and legal impropriety of law firm in representing the interests of all shareholders of ULLICO in relation to insider purchases of stock and buy-back programs. Chart shows stock prices juxtaposed with key events.